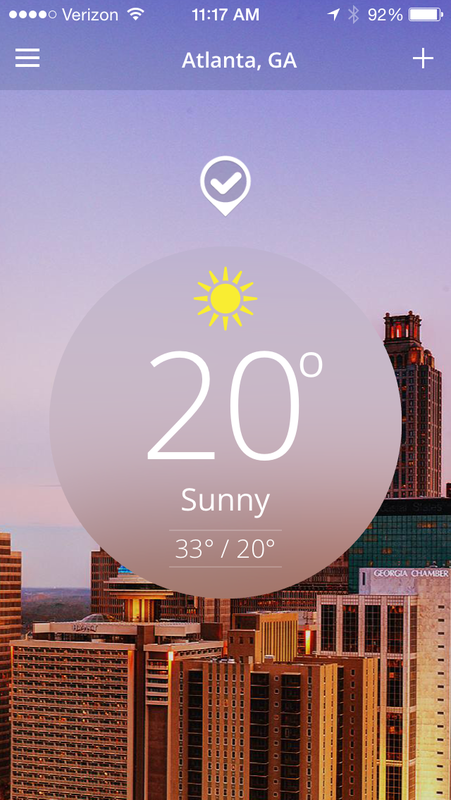 The forecast says it will be even colder tomorrow, so I guess I’ll enjoy these warm temps for now! Since I don’t have to go into work for a few hours, I’m sitting by the fireplace, snuggled with the dogs and a warm cup of tea. 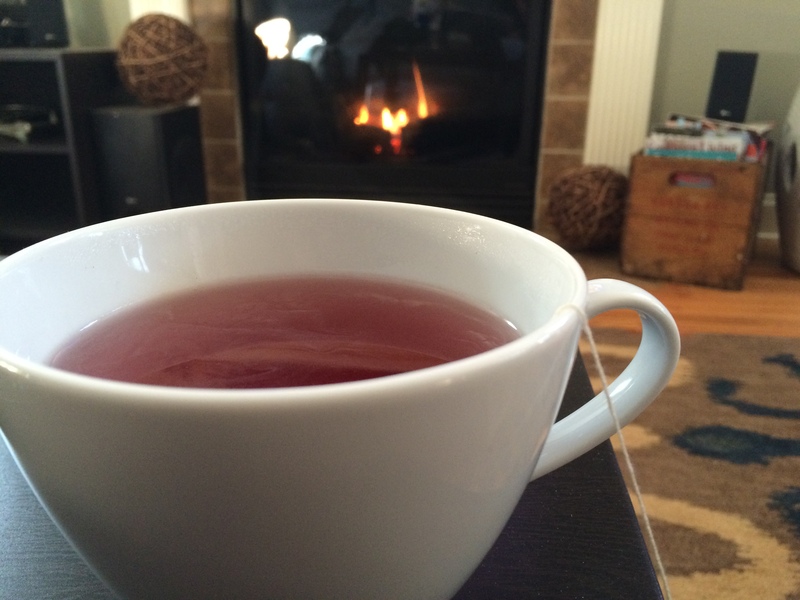 We are hoping to get a few more ideas and recipes up before the weekend, so stay tuned – and stay warm!! !